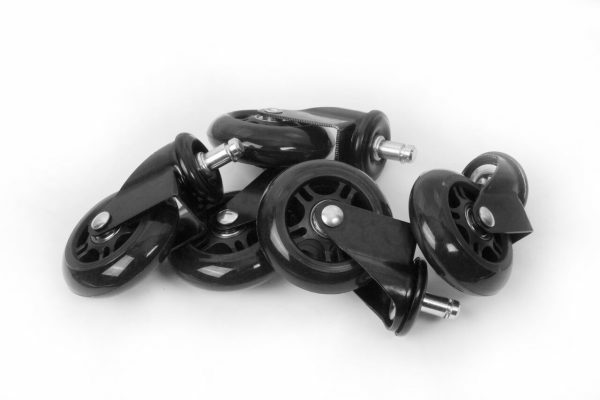 Heavy Duty & Safe for All Floors Including Hardwood – Perfect Replacement for Desk Floor Mat – Rollerblade Style and Super Slickly Movement! 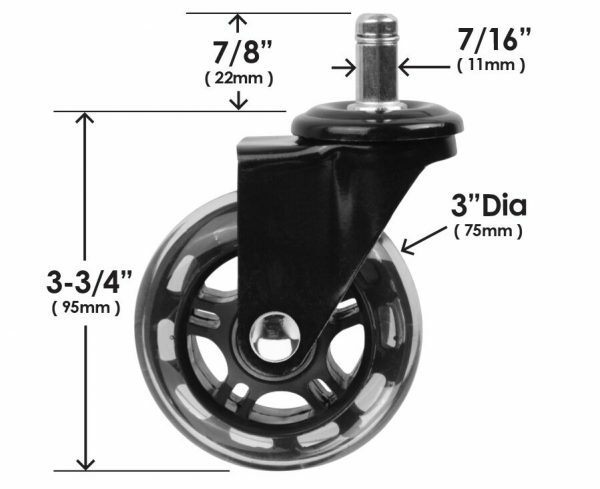 SAFE FOR ALL FLOORS – Stop damaging your expensive hard wood floors. 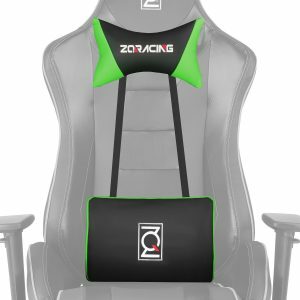 Encased with soft, polyurethane material, ZQRACING SuperSlick is guaranteed not to scratch or leave marks on any surface. CASTERS YOU CAN KEEP FOR LIFE – Entire support bracket and internal parts are made of high grade steel, providing years effortless rolling and durability. 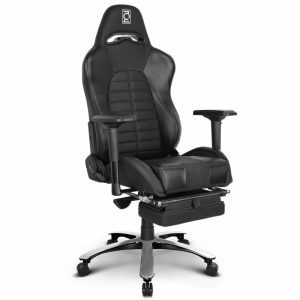 The heavy duty design supports up to 220kgs as a set of 5, the STRONGEST chair wheels we offer. 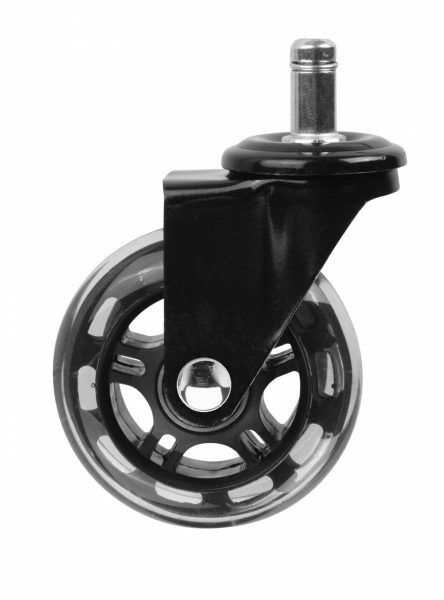 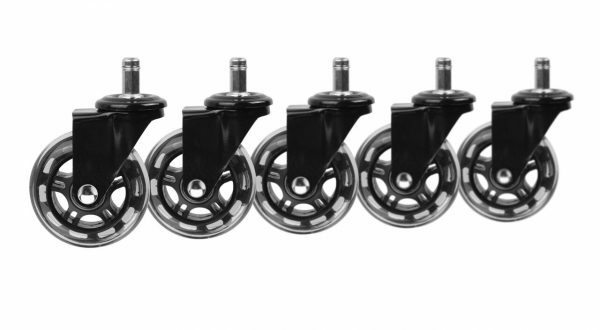 ENJOY SMOOTH & QUIET ROLLING – Remain focused and relaxed with the help of these caster wheels. 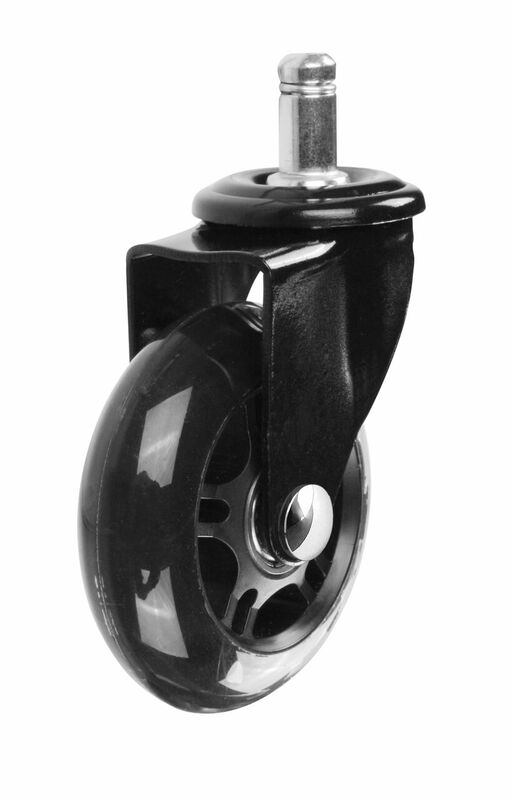 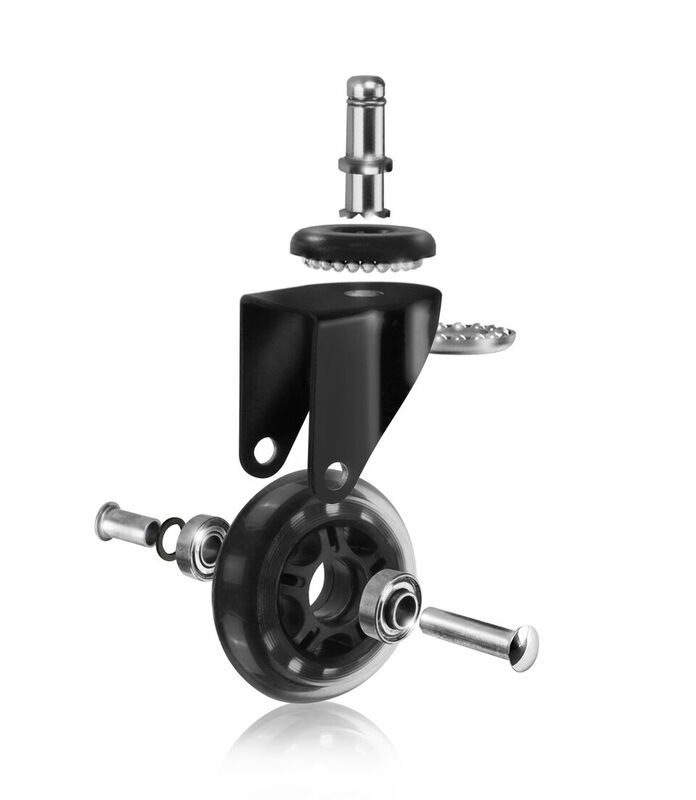 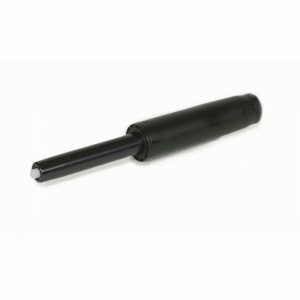 Precision ball bearings in the caster swivel and axel provide smooth, easy rolling while causing no squeaky sounds or noise of any kind.